Finding lighter things to eat for lunch can be challenging. 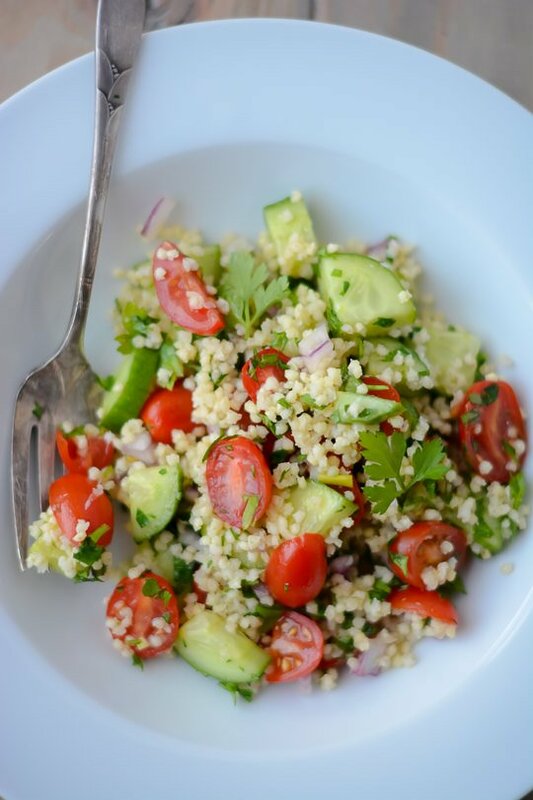 I am always looking for a new salad to add to my rotation of favorites so I thought a variation on traditional tabouli was worth a try. Usually made with bulgur wheat I substituted millet which is gluten free and high in protein and it’s sweet slightly nutty taste makes it a great replacement for rice and wheat. This is a super simple salad to make and will keep for a few days in the fridge, it actually tastes better once the millet soaks up the dressing. 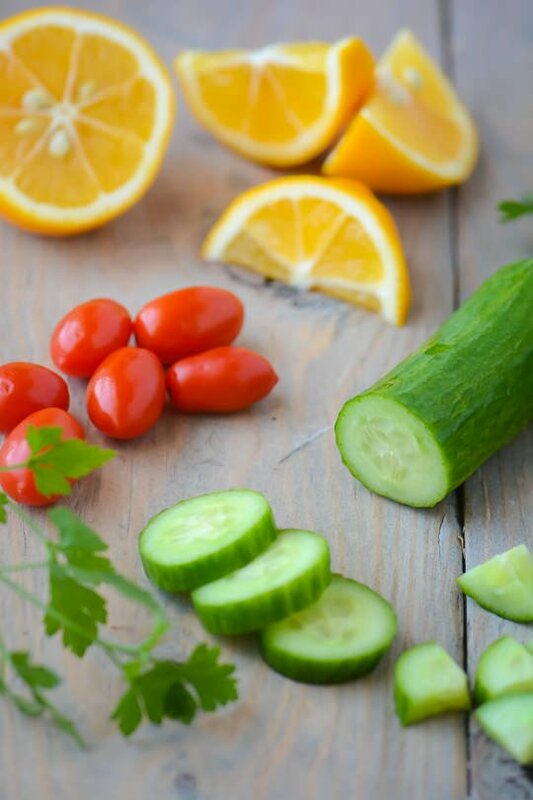 While it’s great as is consider adding a little hummus on the side, some crumbled feta or some grilled chicken or shrimp for a filling and healthy lunch. 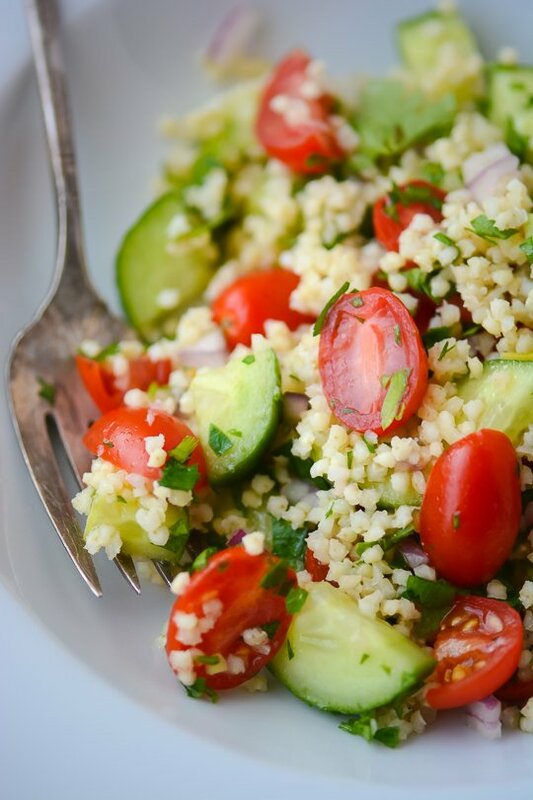 Bursting with tomatoes, cucumber and parsley this Middle Eastern favorite is the perfect light lunch. To make the millet place the 4 cups of water in a medium saucepan and bring to a boil. Add the salt and millet and cook over medium heat for 14 minutes. Drain the millet through a fine sieve. Fill the same saucepan with an inch of water and bring to a simmer. Place the sieve with the millet over the saucepan and cover with a clean dish towel. Let steam for 10 minutes while you assemble the rest of the salad. 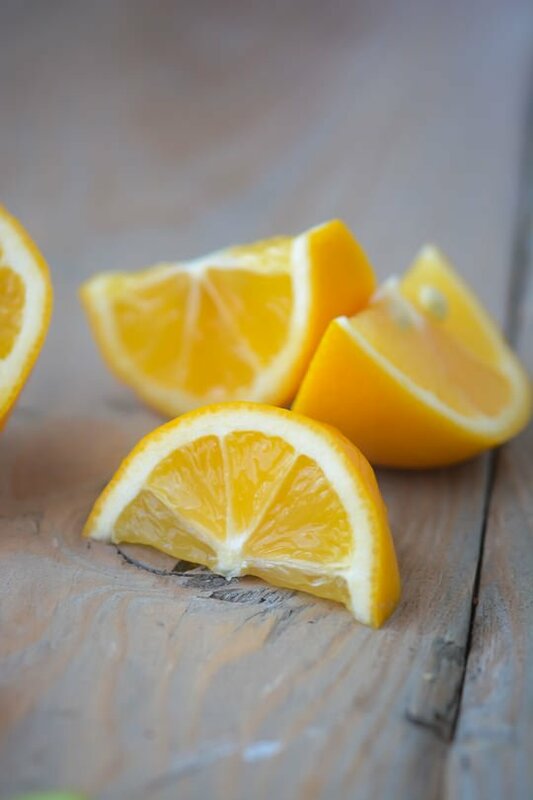 In a small bowl combine the lemon juice, olive oil, sherry vinegar and season with salt and pepper. 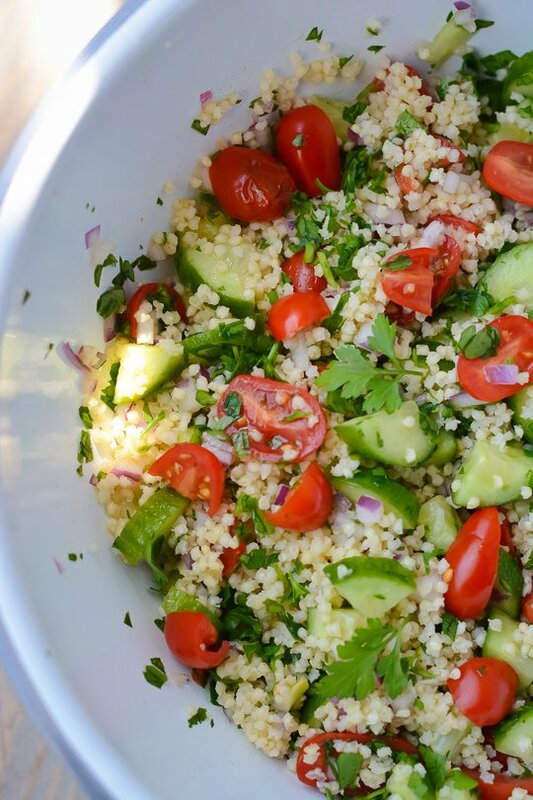 Once the millet has cooled slightly add the tomatoes, cucumber, onion and parsley. Pour the dressing over the top, taste and add salt and pepper to taste. If you have time let the salad chill in the refrigerator for 30 minutes before serving. I have never tried millet before, but I’m always game for trying new foods. 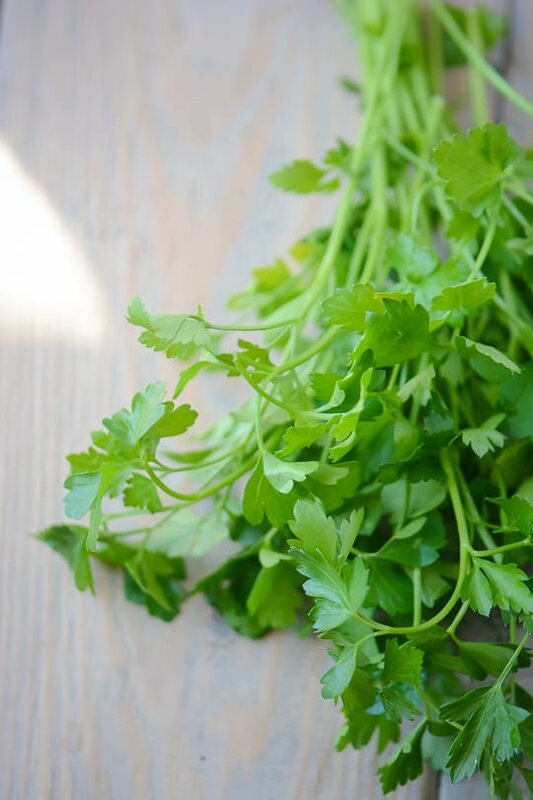 Sounds like the perfect salad for the warmer days that are finally arriving. Millet is one of my favorite grains, it’s less grassy and slightly sweeter than quinoa. If you add more liquid and cook it for 30 minutes it makes a great breakfast porridge. I hope you like it if you try it! Thjis l,ooks like another one I’ll have to try. I’m guessing it would work fine with quinoa…. 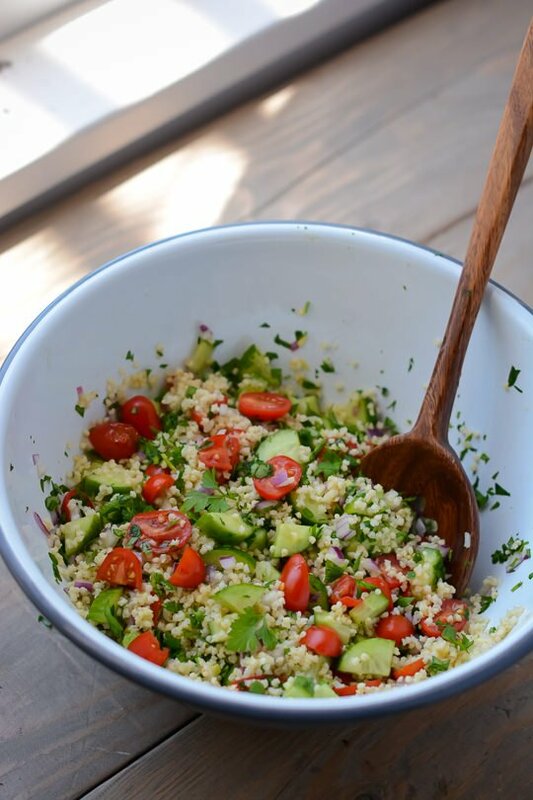 This would work well with just about any grain and I’ve made it several times with quinoa. Let me know how you like it if you try it with quinoa!